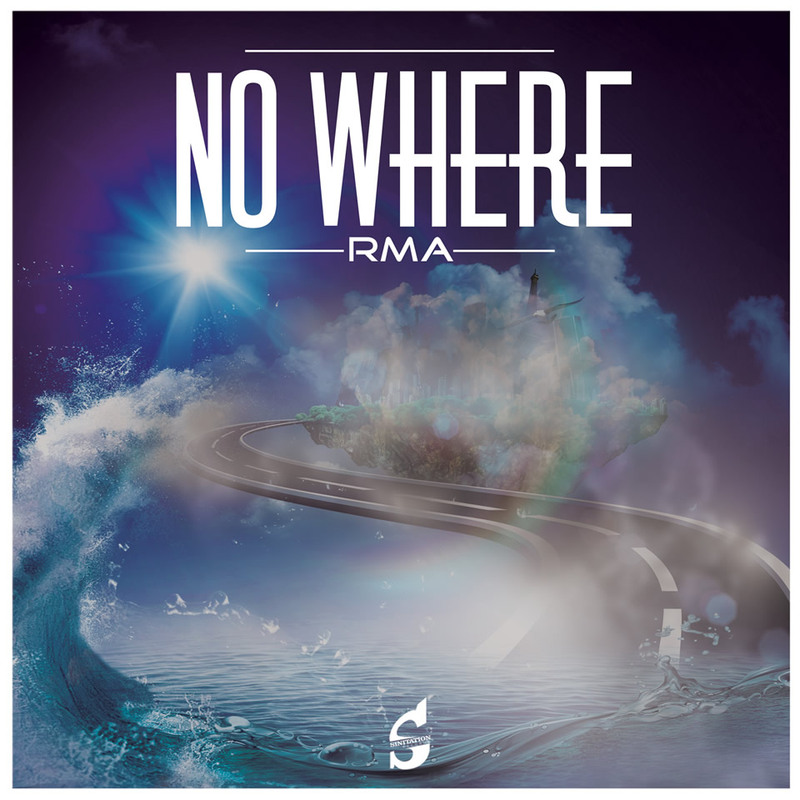 To take the next step in house and Electronic Dance Music the very talented duo RMA created their new song called No Where. This time they were not content with a groovy melody: To excite the dancefloor No Where is packed with bass, beats, vocal snippets and special effects. RMA are proving again: The EDM-project knows how to make friends of powerful house music happy. No Where is a song for every dancefloor and every festival – simply a song for everywhere. A lot of great Electronic Dance Music has a good mixture of elements to keep the songs varied. No Where is a very good example for this type of EDM. The song is mixing up different features such as the groovy beats or the vocals. Powerful vocal snippets create a special atmosphere in this song. This elements combined with a dominant bass and a few small changes of tempo makes No Where to a very special piece of house music by RMA. Inspiring beats, groovy sounds and a catchy melody – as a fan of vibrant house music you surely need RMAs song No Where. It can be downloaded or streamed easily on various online platforms. Download the song with Beatport or iTunes, listen to it with SoundCloud or Spotify. No Where and RMA will push your stereo to the next level. The EDM-duo RMA created a small masterpiece of Electronic Music. No Where is exciting, powerful and packed with a lot of emotions. The mixture of beats, vocals, effects and melody is the key for the beauty of the song. Be ready, hit the dancefloor – with No Where there is no other choice.